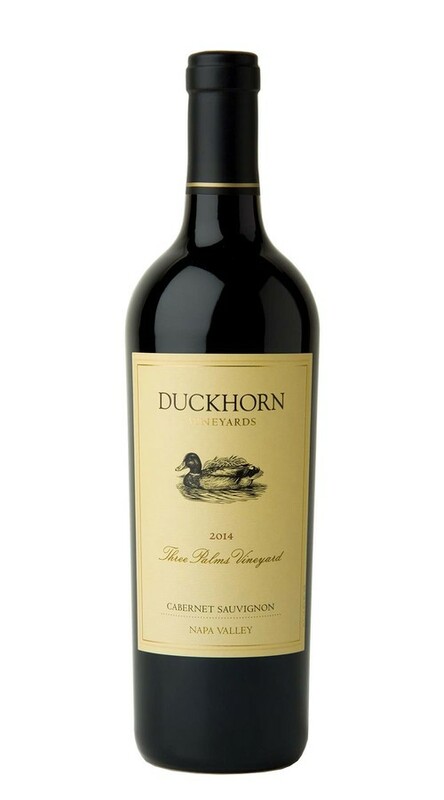 This Cabernet Sauvignon comes from the same vineyard as our #1 Wine of the Year, 2014 Duckhorn Vineyards Napa Valley Merlot Three Palms Vineyard. The 2014 growing season has produced a dazzling expression of Three Palms Vineyard Cabernet that is as complex and as it is delicious. On the nose, alluring aromas of fig compote, blackberry and leather are followed by subtler notes of blueberry, clove, slate and baking spices. On the palate, a dusty mineral character adds depth and nuance to lingering flavors of blackberry and cherry.